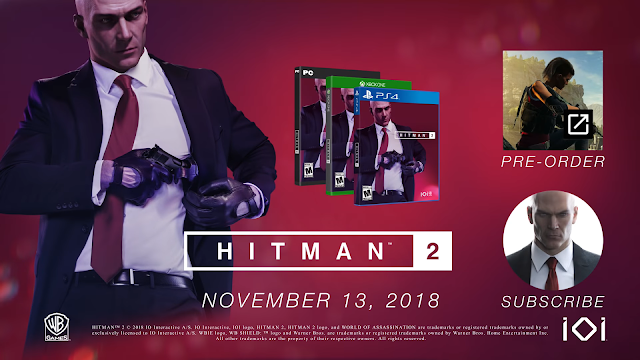 No big surprise reveal at E3 sadly.. but yes Hitman 2 has been announced with a release date of 13 Nov 2018. There's going to be a few editions available for the game. Standard Edition will come with main game. 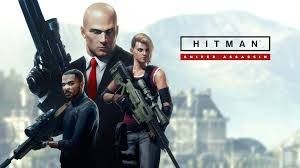 All Pre-orders will also receive early access to the Sniper Assassin Mode. 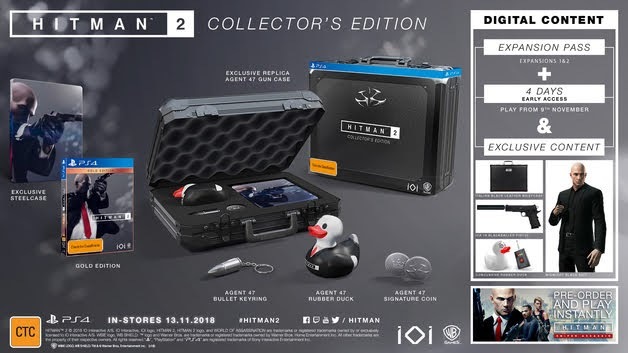 Quite disappointed that the Collector's Edition isn't coming with a figurine but that briefcase looks cool! Will be a nice addition to a Hitman shrine!